Growing up my parents always stressed to me how important making a budget was. Even when I was little we planned out how to spend birthday money, Christmas money, and anything else we got. Making a budget seemed ingrained in me, but when I was all on my own I realized it was still a lot harder than I thought it would be. The real test came when we were newly married. 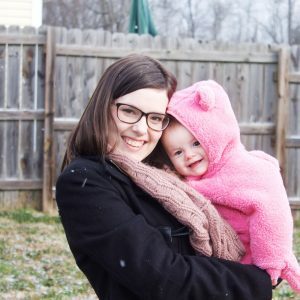 I was in college full time and working almost full time and my husband was laid off from his full-time job, budgeting became essential to our life. Now 8 years later we made it through those crazy years, we’ve paid off almost $32,000 in debt, but we still have to make a budget. 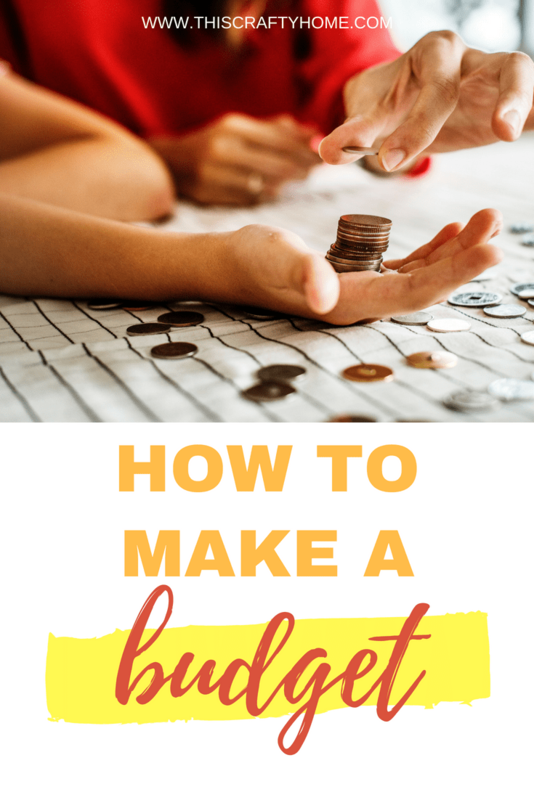 If you’ve never made a budget before, no worries, making a budget is something that seems daunting at first, but once you get it down you will be a pro. Let’s be honest, not having a budget and constantly wondering where your money went is stressful. Do yourself a favor and learn how to make a budget just for your sanity, not only for your wallet. The way you set up your budget will slightly differ from others depending on where you and your family are on your financial journey. 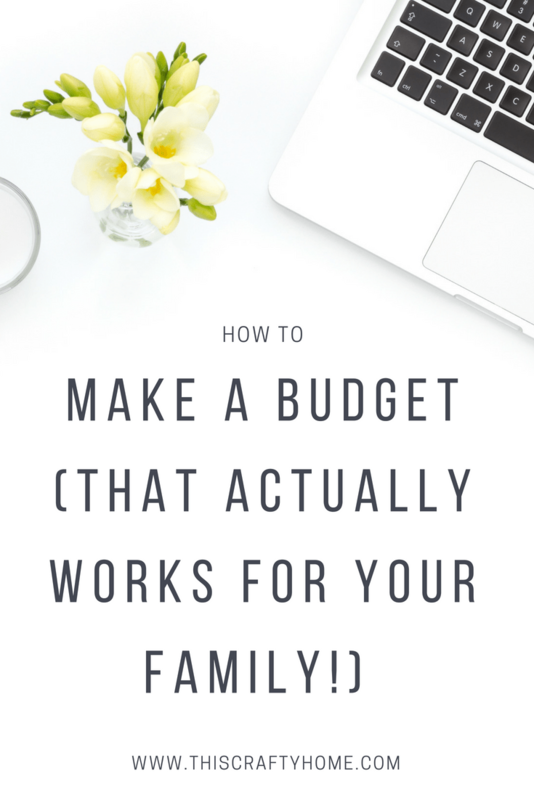 The steps that follow here will help you set up a budget that you can tailor to your families needs! 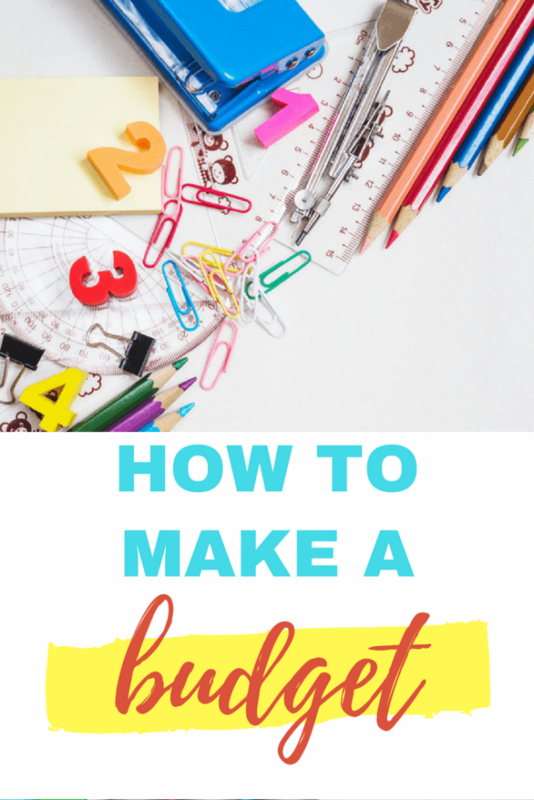 There may be affiliate links in this post, these links help This Crafty Home without any cost to you! Step one, find out how much you are spending. This is the scariest step in the whole process. Seeing exactly what you are spending all your money on is eye-opening, and it will probably leave you with a lot of guilt. We use a software called You Need a Budget to help us determine where all of our money goes, it’s well worth the money. This software was just one of the things we used to help us pay off almost $32,000 in debt. Plus the link above will give you 34 days free! This service will help break down your spending into manageable categories so you can see the damage. You can also do this yourself by hand or in excel if you prefer! Just list out exactly what you spent in the last 2-3 months per month and separate it into categories. Anything else you can think of that you spend money on regularly! Step two, decide what your goal is. Think about why you wanted to start budgeting in the first place. Did you want to start paying off debt quicker? Do you want to just save for a vacation? Or are you simply just trying to be more of a grown up? Whatever the reason, it will affect how you make your budget so make sure you know what your financial goals are right now. Step three, decide what to spend. 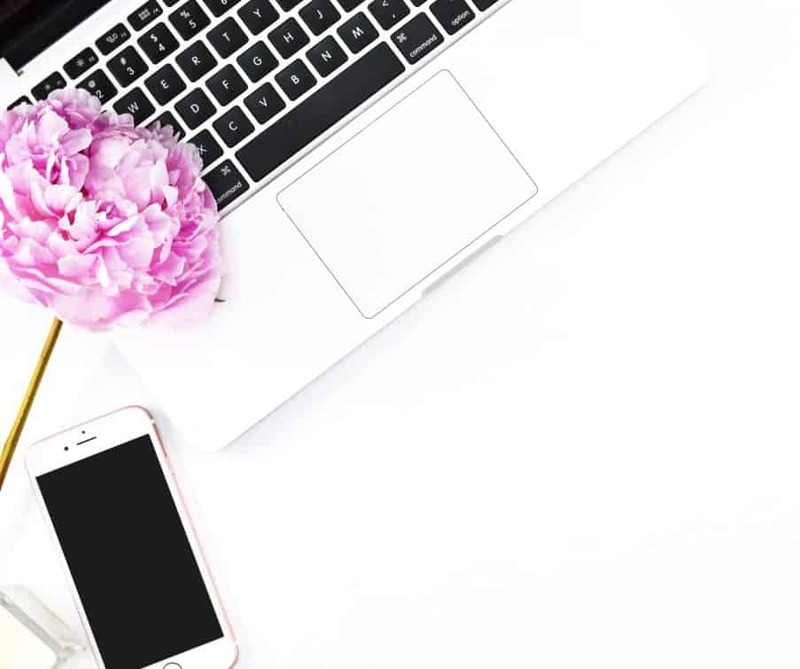 This is the part where you go through all of your categories you set up before and decide what you’d like how much you’ll spend on them each month. Keep your goal in mind! If you want to spend as little as possible really try to challenge yourself but don’t set yourself up to fail. For example, if you usually spend $400 eating out, don’t try to jump to only spending $50. That’s a super quick way of burning yourself out on budgeting. Set up each category based on what you’ve spent in the past and what there is room for. You’ll probably find yourself prioritizing. While it might be nice to spend $100 on entertainment, having money to pay your utilities are just going to have to come first. Make sure to give yourself a wiggle room and account some portion of your budget for incidentals, we call this category ‘Things we didn’t budget for’. We don’t always use this money, but it has saved us several times when unexpected expenses arise. 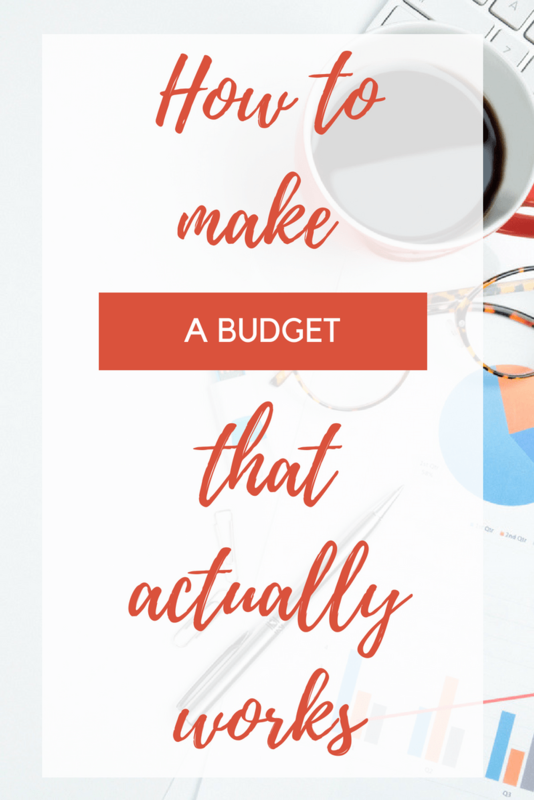 At this point, you have made your budget, and hopefully, you are super pumped to stick to it. There are a lot of things that may throw you off and remember it will take some time to get the hang of things. Don’t be too hard on yourself if you totally fail at first! The envelope system: This is where you only spend cash when you go out and you separate out how much you are supposed to spend in cash into envelopes. Once the money is gone it is gone! Stop using credit cards: Similar to the envelope system, when you stop using credit cards you can’t spend the money you don’t have. Know what you have: You’ll want to continually check on your spending to see how you are tracking on your categories. 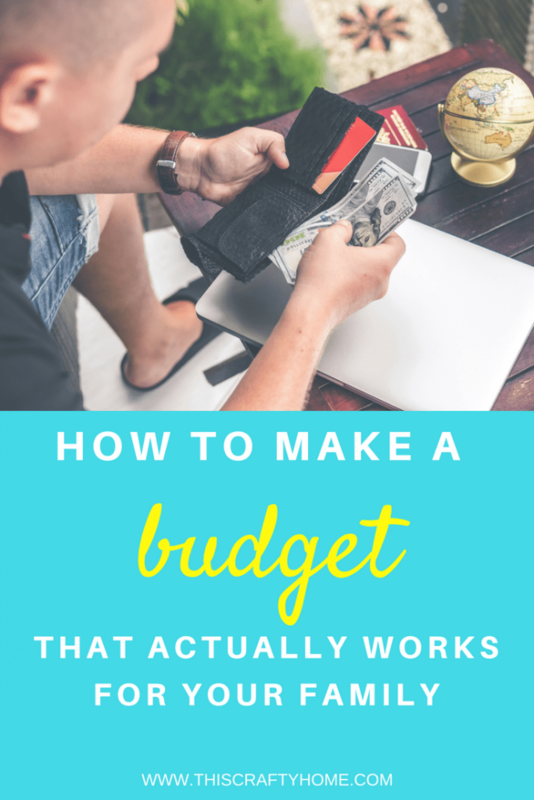 This is where a program like You Need a Budget really comes in handy! You set your limit in there and then when you get close it will turn a nice orange color then red if you go over. Hopefully, this guide was helpful for you! Making a budget sounds super easy, and really, it is! But the follow through on a budget is so difficult. 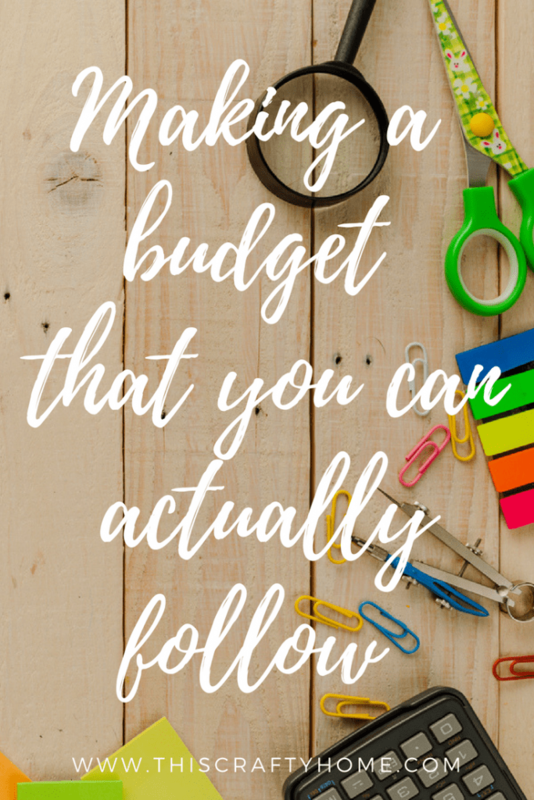 Making a budget that actually works for you the first time will take a lot of stress out of your life, and help you meet your financial goals, whatever they may be. Do you have any tips for making your budget or ways you stay on your budget? Leave any of your suggestions in the comments!